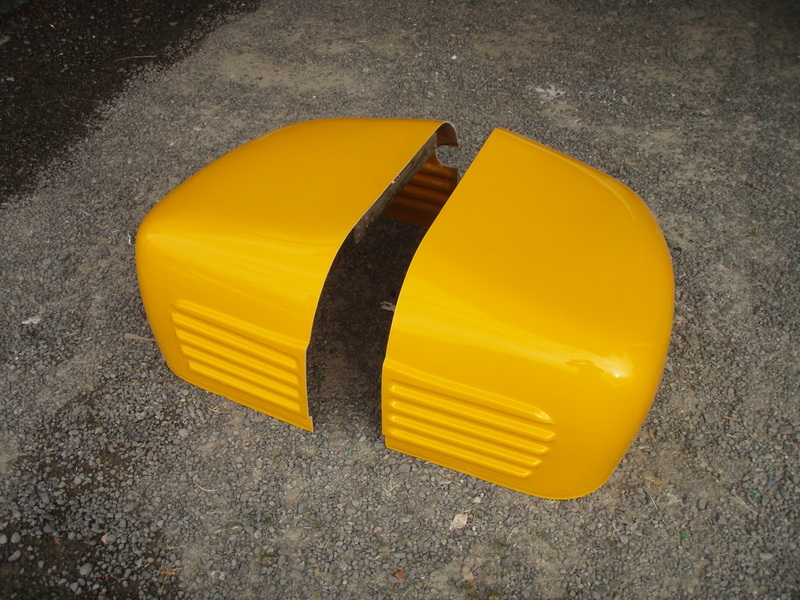 For over 25years Tru-tech fibreglass have been manufacturing hydralada engine bonnets with many other bonnets undertaken over those years currently we still manufacture Hydralada Bonnets and Vortex fire pump covers. Tru-tech Fibreglass designed and built the patterns for each customer to meet their requirements. For more inforamtion on hydralada see www.hydralada.com For information on fire pumps seehttp://www.firepumps.co.nz/ If you require a custom designed cover for you product give Brendon a call today.